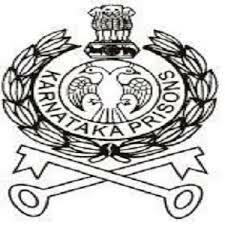 Karnataka Prisons Department (KPD) has issued a recruitment notification to recruit Warders posts. Candidates who are eligible and interested they can apply online mode by visiting official site of KPD before last date. Candidiates also check other details related to KPD Warders Recruitment 2015 like how to apply, selection process, educational qualification, running Race, 110 Meters Run, Hiegh Jump, Long Jump, syllabus, question paper pattern, and more details check in the official site of KPD. Selection Process: Written Exam, Physical Efficiency Test & Fitness Test. Application Fee: Rs.250 for General Candidates and Rs.100/- for SC/ST.